It's a sad day for Lisa Vanderpump and her family, and for Vanderpump Rules fans everywhere. Lisa's brother Mark, a DJ and restaurateur who made his home in England, is reportedly dead of an overdose at age 59. Read on to see Lisa's official statement on her brother's death -- and to find out more about the man. If you thought season 6 of The Real Housewives of Beverly Hills was dramatic, wait until you see the three-part reunion. Check out the newly released preview clip! 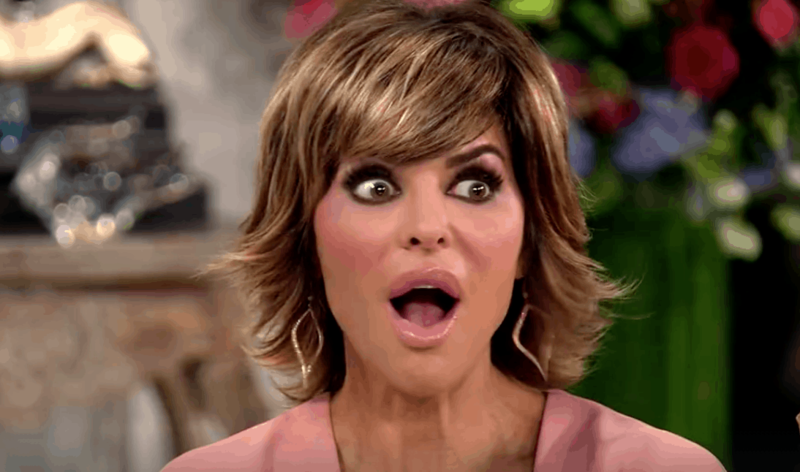 The Brandi Glanville feud between former co-stars Lisa Vanderpump and Kyle Richards only ever seems to get more and more enflamed. The latest move? 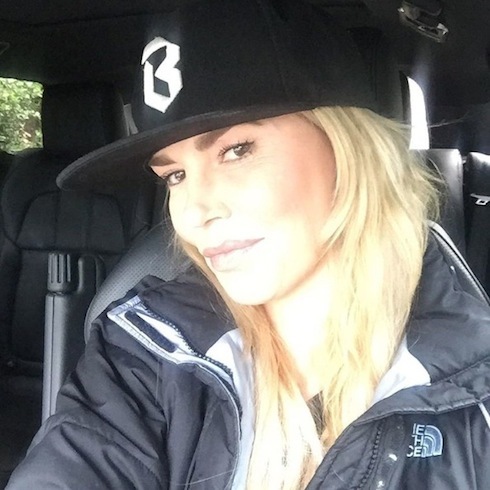 Brandi has gone ahead and added a new segment to her weekly podcast: it's called "Brandi Fires Back," and it does exactly what you'd expect it to. Brandi's first targets were about who'd you expect, too–to find out what she had to say to them, read on! TMZ broke the story moments ago that Lisa Vanderpump's famous PUMP restaurant caught on fire earlier today. 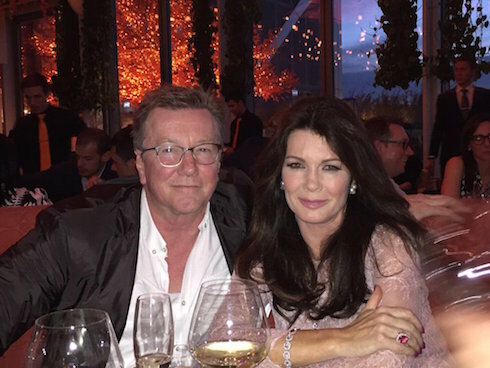 Lisa Vanderpump has since updated fans on the status of the fire -- keep reading for her statements. Fans are getting all worked up for the big Stassi Schroeder Vanderpump Rules return episode–which is entitled, appropriately enough, "The B*tch Is Back." Stassi makes her long-awaited (and somewhat controversial) return to the Vanderpump Rules sets with tonight's episode, and the 27-year-old has been amping up her social media game in preparation. Read on to see what Stassi has to say about her return to the show that dumped her–with a vengeance–at the end of Season Three, and find out how long you can expect to see her at work in Season Four. It's been three months in the making, but, this Monday, Stassi Schroeder returns to the cast of Vanderpump Rules with the infamously-titled episode "The B*tch is Back." Why did Stassi Schroeder come back to the show after leaving under such murky circumstances? And is she back for the long haul? 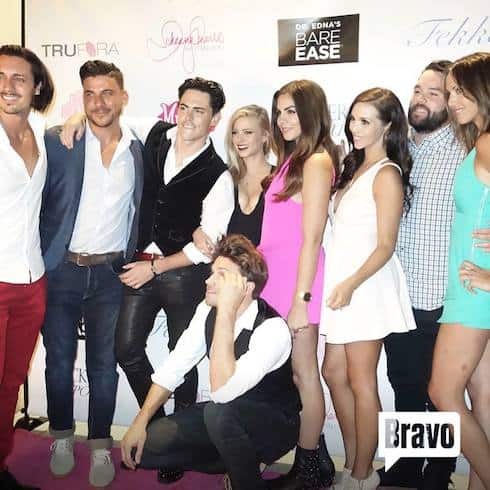 The cast is wary, and fans are all atwitter–read on for the very latest!